The above originally appeared in The Free Market 26, no. 2 (February 2005) and online at Mises.org. 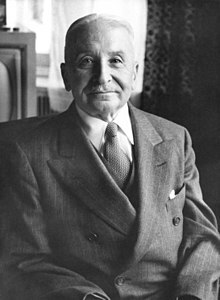 Since Mises was born in 1881, it’s likely this article was written in 1981.